We publish a report about reasons to go to Estonia and Baltic Film and Media School there. We publish a report about the 30th Anniversary dinner during GA in Riga 2016. 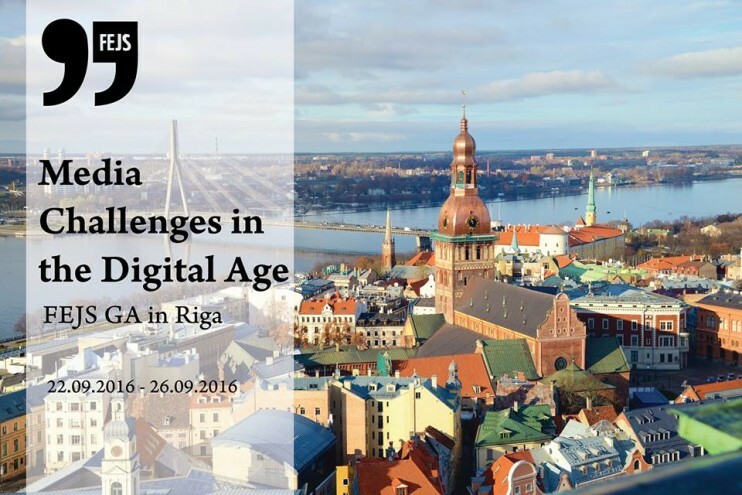 We publish a report about the Lecture by Nika Aleksejeva during GA in Riga 2016. We publish a report about the Lecture by Marta Cerava during GA in Riga 2016. 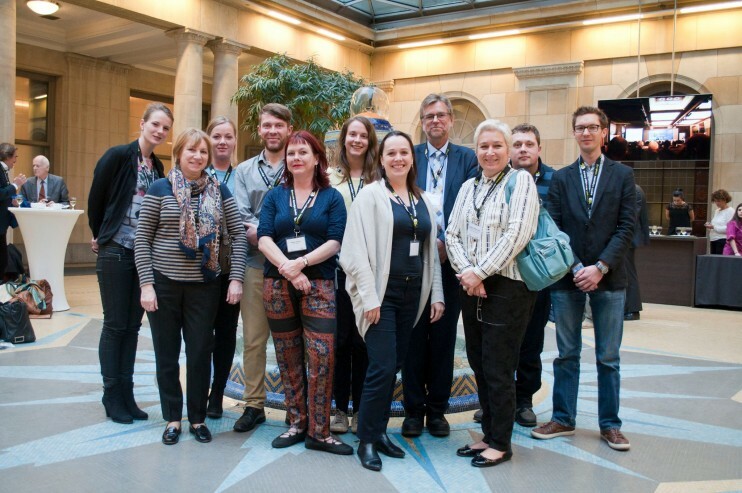 Welcome VETERANS to the 30th anniversary celebration of FEJS in Riga! Applications for General Assembly in Riga officially open! 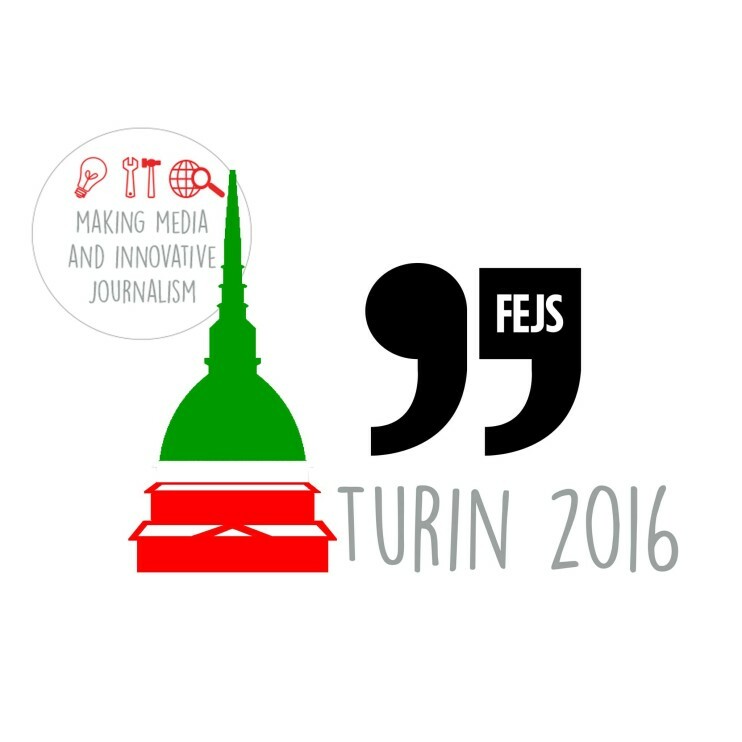 Listen to the podcast on our Annual Congress in Torino prepared by Chaitanya Brady. Interview: Don’t stick to the old! Experiment! How to use YouTube and not screw up? Applications for Annual Congress in Torino are now open!